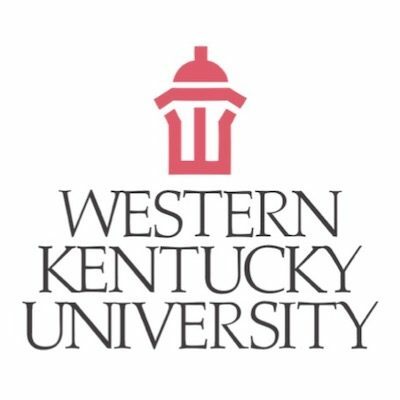 Tell Western Kentucky University to revise its speech policies by filling out this form. In some good news for free speech on campus, Western Kentucky University (WKU) has revised a “Computing Ethics” policy that drew condemnation from the university’s Student Government Association (SGA) and was named FIRE’s Speech Code of the Month for March 2014. Because this was WKU’s only “red light” policy, the university now earns an improved, “yellow light” rating in FIRE’s Spotlight database. FIRE announces its Speech Code of the Month for March 2014: Western Kentucky University (WKU). WKU’s Computing Ethics Policy prohibits using university email to send messages that are “reasonably likely to be perceived as offensive or disparaging” based on personal characteristics, and it also prohibits the use of email for “advocating religious or political opinions.” This viewpoint-discriminatory policy effectively shuts down open discourse over the university’s email system and threatens academic freedom by severely restricting what students and faculty members can say—and how they can say it—when discussing important political and social issues.